It is never too early to talk about the Oscars. Nope. BIG NEWS! Ellen DeGeneres will be hosting and I am beyond excited!! I will be waiting for my invite now. If not Chelsea and I will be sneaking in. The Oscars are a tradition every single year and now that she is hosting, there is absolutely NO WAY that I'm missing them. She is one of my favorites. This will be her second time hosting the Oscars. She is pretty much a BIG deal. She made top 10 hosts for the Oscars and she is #5. She is makes it look so easy, but Billy Crystal is a hard one to beat. I will expect her opening to be her and the audience dancing. 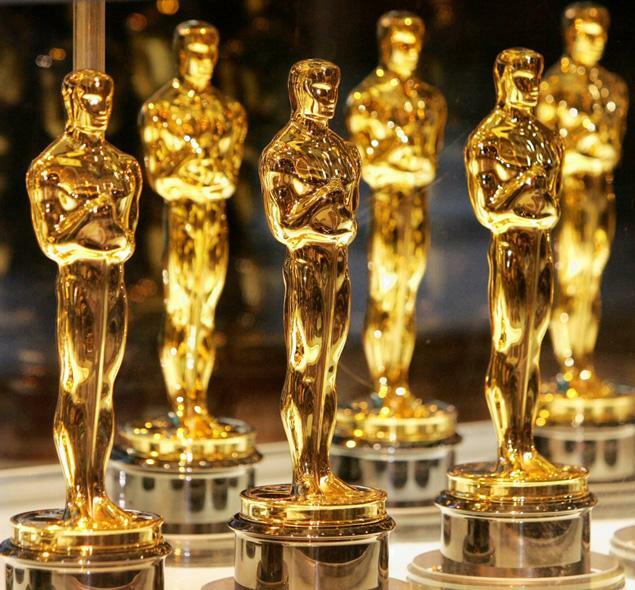 The 2014 Oscars will be on March 2nd by the way! :) Go Ellen! Ellen is really THE best! 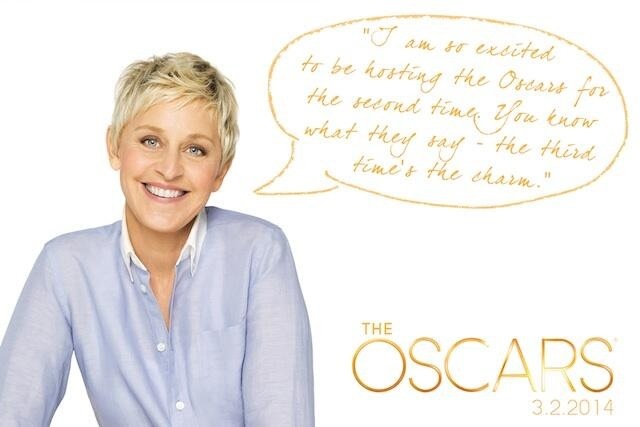 I might sit to watch the Oscars next year JUST because of Ellen! I just love her, she's HI-LARIOUS! That is why I'm so excited. Her jokes are going to be the best! Hello!! SO nice to meet you tonight. You are great, and I feel like we need to be friends now? Okay?